My first book is available now. Also, shop using this link for Modern Tribe for unique Jewish gifts! Love Kitchy Jewish products? Of course Jew do! 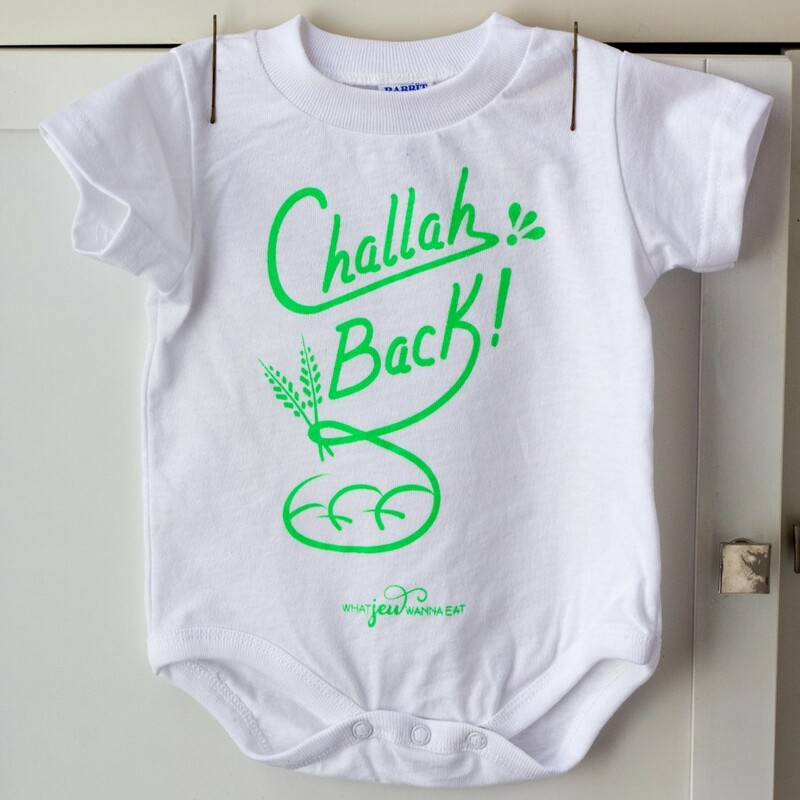 Check out the latest items on the What Jew Wanna Eat Etsy Store!